Heart of the City creates a true center of the city, a crossroads where Mayo Clinic, commercial, hospitality, retail, and residential meet. Heart of the City encompasses the core of downtown Rochester and the essence of Destination Medical Center. It is designed from the ground up to elevate both the patient experience and vitality of the city of Rochester. 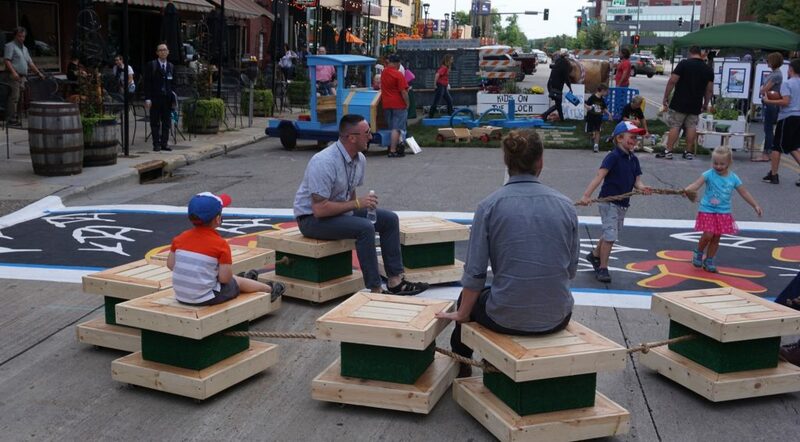 Heart of the City extends and enhances public spaces to create active and engaging experiences for residents and visitors throughout downtown Rochester. Rochester is a community that shows up for events and activities, and Heart of the City has proven to be a great gathering place for all seasons. We know when patients and their families come to Rochester, they spend 70 percent of their time away from Mayo Clinic. It’s essential that there are ample entertainment and leisure-time activities for them as well as visitors and residents. Rochester welcomes more than 3 million visitors annually. Within walking distance from Heart of the City, there are more than 2,200 hotel rooms, great dining options, the Mayo Civic Center and soon to open and beloved Chateau Theatre. The Chateau Theatre, in the heart of Downtown Rochester, is one of the most iconic and historic structures in the city. The Chateau Theatre is conveniently located between the world-renown Mayo Clinic, the University of Minnesota Rochester campus and the Shops at University Square mall. The Chateau Theatre was built in 1927 and is listed on the National Register of Historic Places. Currently, the Chateau Theatre is undergoing a renovation, with a planned re-opening in summer 2019. 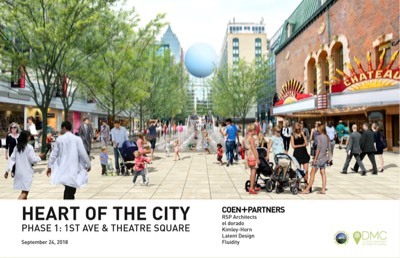 In addition to Chateau Theatre, several projects are planned within Heart of the City, including public spaces, renovations, and new additions. 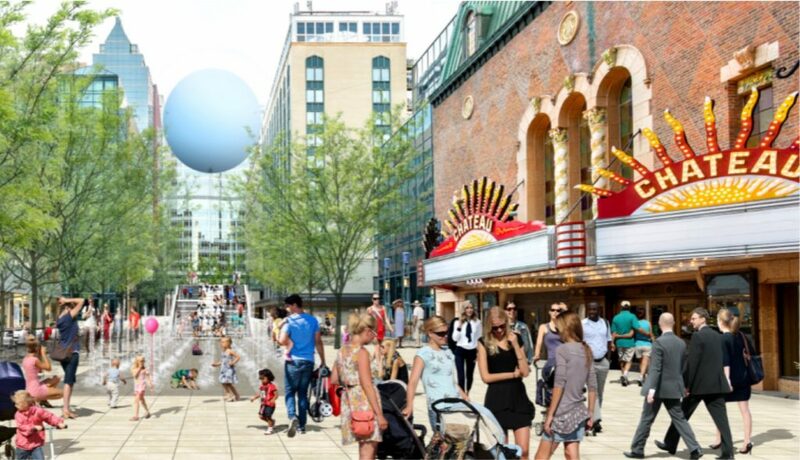 Creating and enhancing public spaces in Peace Plaza and First Avenue in downtown Rochester will provide greater opportunities for residents and visitors to experience arts, culture, and entertainment. And the community will benefit from new business opportunities as a result. The proposed renovation of the Wells Fargo building located on Peace Plaza will include updates to approximately 91,700 square feet of rentable space, the installation of modernized transparent glass on the exterior of the building, and the addition of public realm lighting features and space which would connect subway, street and skyway levels. This is a DMC funded project. 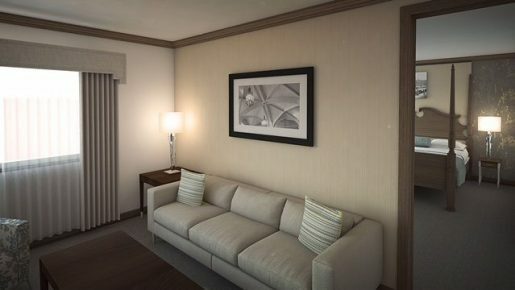 The Kahler Hospitality Group is undergoing an expansive $30 million renovation project which includes the historic Kahler Grand Hotel and The Towers at The Kahler Grand. 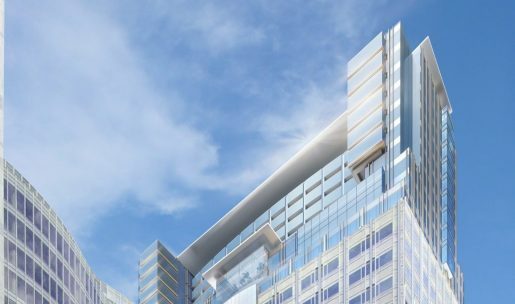 This plan includes the revitalization and transformation of the hotel’s levels 2-11, including 605 guest rooms. This project provides sweeping changes to both hotels, bringing these historic structures back to life and providing a luxurious historic Minnesota experience to its guests. Mayo Clinic and Pontiac Land Group, a Singapore-based real estate developer, are partnering to expand the Gonda Building on Mayo’s Rochester campus to support the growing need for additional clinical space, and to offer patients and visitors to the community a premier hospitality experience. 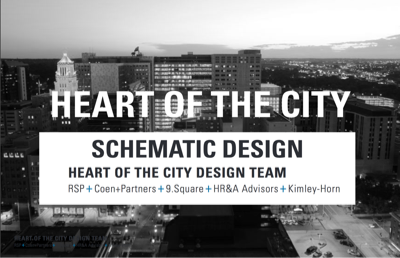 Discover the next phase of the Heart of the City project, including schedule, design framework review, and schematic design concepts. This document reveals the first phase of capital improvements to the Heart of the City public space. Anchored by Mayo Clinic’s Mayo and Gonda Buildings, numerous hotels, restaurants, shops and boutiques, and the University of Minnesota, this vibrant and well-programmed public space will increase visitor traffic, generate economic activity, appreciate real estate values, and provide a community gathering place for the community and and more than 3 million annual visitors. Find out what activities are going on in the Heart of the City! 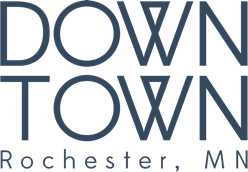 The Rochester Downtown Alliance is your go-to source for events happenings in the Heart of the City. 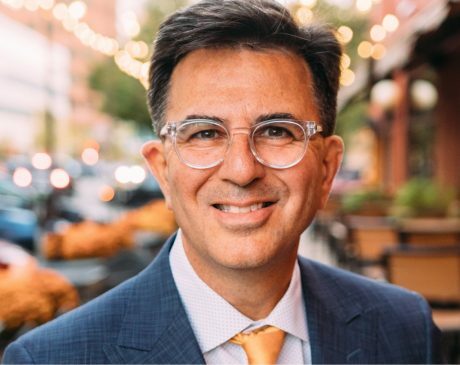 Patrick Seeb is the Director of Economic Development & Placemaking. He is your partner and point of contact for providing resources and answering your questions.